‘Curaderm’ – this is a revolutionary and naturally derived product developed to combat and cure non melanoma skin cancer; and will change the outlook of many on their condition and their future. By reading this you or someone you know has a form of non melanoma skin cancer and is looking for answers. No doubt the options of ‘surgery’, ‘chemotherapy’ and ‘radiation’ has been thrown around a lot and has many dreading the prospect of disfigurement, pain and long arduous recoveries. Topical medication i.e. A cream or solution applied to cancerous areas has to this point solely been the option of ‘5-Fluorouracil’ – an untargeted cryotoxic that attacks normal cells as well as cancerous cells; resulting in severe toxic reactions. Thankfully there is now a topical medication product called ‘Curaderm BEC5 ‘available that preferentially attacks and destroys cancerous cells making it not only more effective then 5-Flourouracil but also safer and more efficient than any other treatment on the market. 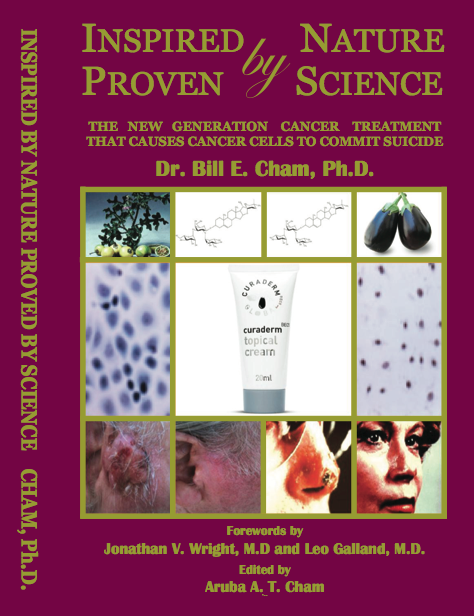 This is achieved by the unique advantage BEC5 has over every other antineoplastic (anti cancer drug) in that BEC5 is effective at both destroying proliferating and inactive cancer cells without harming the surrounding normal cells. Surgery is often the recommended method to combat non melanoma cancers. A significant problem with surgery is that the reoccurrence of the targeted cancer cells in the treated area can be as high as 67%. This will often result in further invasive and expensive operations; each heightening the patient’s risk of infection. The surgical removal of non melanoma cancers also consistently requires varying levels of reconstructive surgery to address the resultant residual scarring. ‘Curaderm BEC5’ is a clinically proven, critically evaluated, viable and superior alternative to surgery for the complete removal of non melanoma cancer cells. The facts are simply that Curaderm offers a more efficient and effective, and less cosmetically damaging solution to surgery. 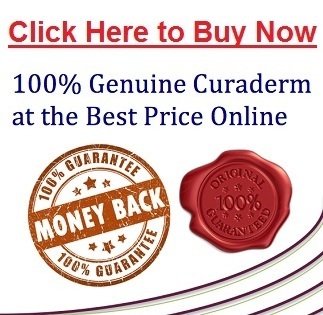 That Curaderm is also inexpensive and more convenient than any other non melanoma removing product or method on the market should implore you to consider the evidence and embrace the healing truth.